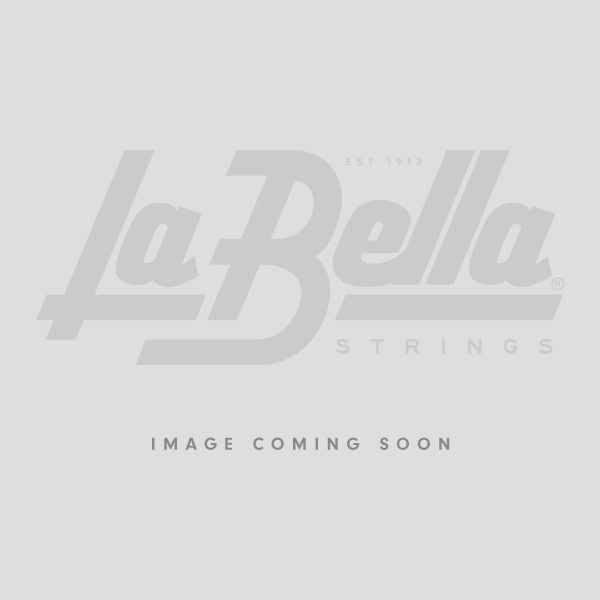 Introducing La Bella leather straps for guitar and bass! Each strap is made from high quality buffalo hides and treated using old world craftsmanship utilizing 100% vegetable tanning and ailing dyeing. By carefully oiling, waxing and softening the leather, La Bella creates a premium strap that will last for decades. 2.36″ (6 cm) diameter & adjustable length from 39.3″ (100cm) to 57.9″ (147cm).